Sexplained® Training is a nurse-led training programme, designed to improve people’s knowledge and understanding about a wide range of contraception and sexual health-related topics. Our sister company, Midnight Learning Ltd is now a ‘Registered Centre’ for the AQA (Assessment and Qualifications Alliance) Unit Award Scheme. Through Midnight Learning Ltd, we offer contraception and sexual health courses; with recognised British accreditation, under that scheme from introductory level through to Level 3. 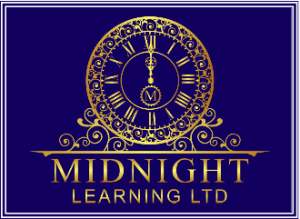 Through an e-Learning platform, we, and Midnight Learning offer comprehensive, interactive, up to date training in these topics to people around the world. We are also offering recognised British certification through AQA.